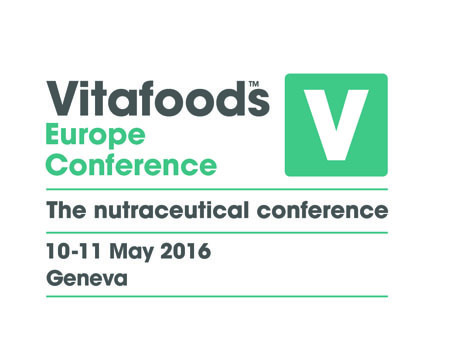 Can you afford to miss Vitafoods Asia? What if you didn't have to diet or take supplements? What if you could trust that what you consume is designed to keep you in optimum health instead? Well, that’s almost a reality. Ironically, it’s our propensity for a sedentary lifestyle and fast food that’s helping to drive demand for healthier products to consume, and thus a bourgeoning research industry in support of nutritious foods and ingredients, beverages, dietary supplements, nutricosmetics and personal care. 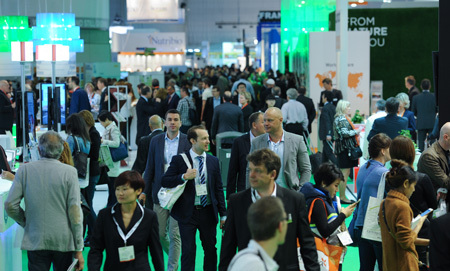 At the upcoming Vitafoods Asia exhibition, you can see exactly how the food, supplement, beauty and pharmaceutical industries are being transformed by innovators and scientists who are working to deliver optimal health in what you consume. The exhibition is a full-service look into the nutraceuticals industry, from its key ingredients, to contract manufacturing and labelling to services & equipment and branded finished products. Along with what is being offered commercially, there’s much opportunity to discover what is also in development. 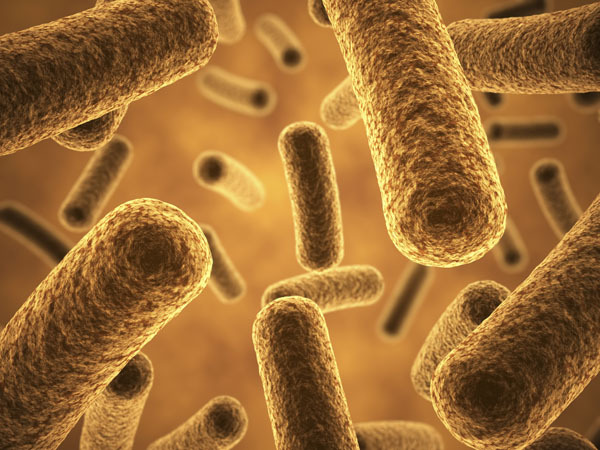 For example, how modern medicine is being sourced and developed from natural ingredients. 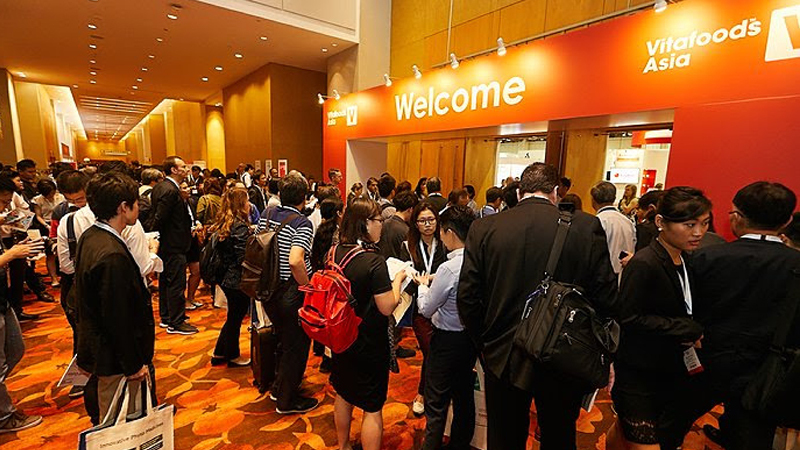 Vitafoods Asia brings together manufacturers at the forefront of innovation and invention in the industry to meet and discuss their product development challenges. 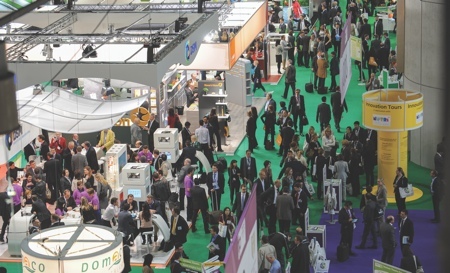 Visitors that attend Vitafoods Asia can meet and source from suppliers of the very latest products hitting the market. 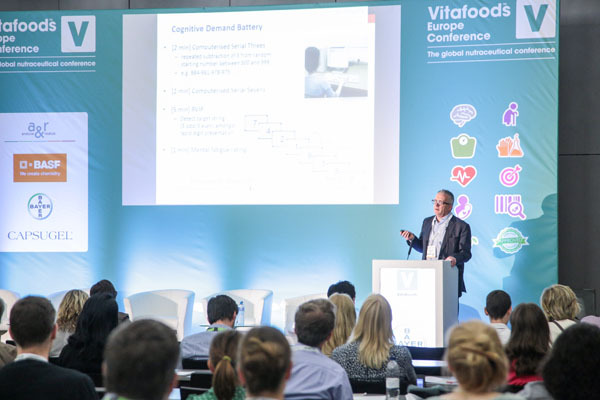 In 2018, Grand View Research reported that the global nutraceutical market could be valued at $578.23 billion by the year 2025.2 To take advantage of this market opportunity, distributors, retailers and manufacturers can discover and source high-quality, innovative dietary supplements and functional food and beverage under one roof at Vitafoods Asia. 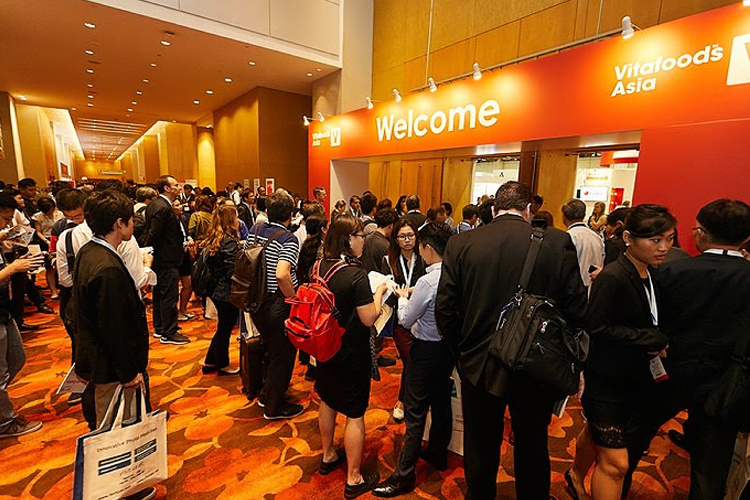 At Vitafoods Asia you can source and taste the latest innovative products that help improve health, wellbeing, physical and mental health, from energy drinks to meal replacement bars, chewable supplements to effervescent tablets and everything in-between. The exhibition is an easy place to source white-label and private-label products that are ready for market. Such products are a quick and cost-effective way to access and take advantage of rapid market growth. Moreover, buyers can meet with manufacturers that create bespoke products. Whether it's a new extract, vitamin, mineral or protein, energy bar, isotonic sports drink or enriched gummies, buyers can source for manufacturers to develop new products specific to their needs. Similarly, if you need help with technical manufacturing processes or to deal with ever- increasing regulatory complexities, you will be able to schedule one-on-one consultation sessions with specialists in various fields at the Industry Advice Zone to discuss regulatory advice, market access information and strategies, marketing and product innovation. Discover a wide-range of service and equipment providers that are dedicated to the nutraceutical industry and help brands to develop products that deliver optimal nutrition. An example of a growing market is that demand for sports nutrition is rising as comprehension improves as to the value of nutrition among athletes and gym professionals. This is especially true of markets in China, India and Italy. Today, functional foods and beverages that contain ingredients such proteins, vitamins, amino acids and omega-3 fatty acids to help attain peak performance are readily available. Along with these ingredients, minerals and herbs are being used in functional beverages to help keep blood sugar levels at optimal levels is another fast-emerging market. “This year, IDENA is leveraging the New Products Zone at Vitafoods Asia to launch two new products. Firstly, Vazguard, a Bergamot Phytosome, which uses a highly standardised bergamot polyphenols fraction that is formulated to optimise the biological absorption of bergamot polyphenols. Vazguard is safe and effective for the reduction of cardiovascular risk by modulating total cholesterol (tChol), low-density Lipoproteins (LDL), high-density Lipoproteins (HDL), tryglicerides (TG) and blood glucose. Ingredient innovations that are driving the future of the industry are featured in production demonstration display areas, while new functional food and drinks can be sampled at the Tasting Centre. 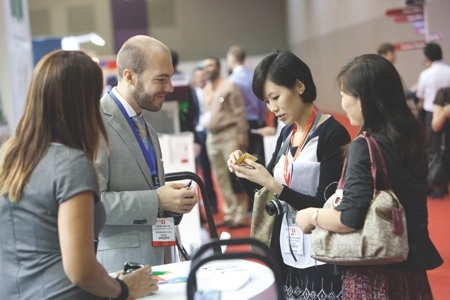 The world’s most notable developers of food and beverages are represented at the Vitafoods Asia exhibition, for example, DuPont Nutrition & Health, which manufactures emulsifiers and sweeteners, probiotics, cultures and food protection ingredients; protein solutions; systems and texturants; specialty hydrocolloids; pharma excipients. Dr Li Yongjing, Regional President, Asia, DuPont Nutrition & Health, says “DuPont Nutrition & Health is a world leader in applying market-driven science and innovation. This year, we want to place products with health-enhancing benefits and solutions backed by groundbreaking science at the heart of our presence at Vitafoods Asia. "DuPont will demonstrate excellence in demand driven health ingredients solutions. We are also committed to sharing the research behind and we will demonstrate how our science can be translated into successful ingredient formulations and product launches at our hospitality suite. 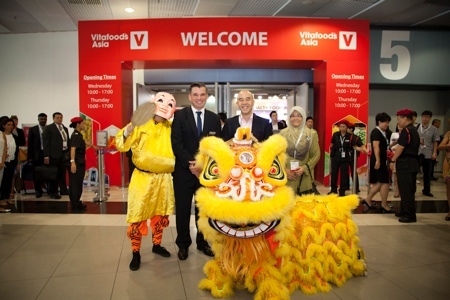 Registration is now open to Vitafoods Asia. 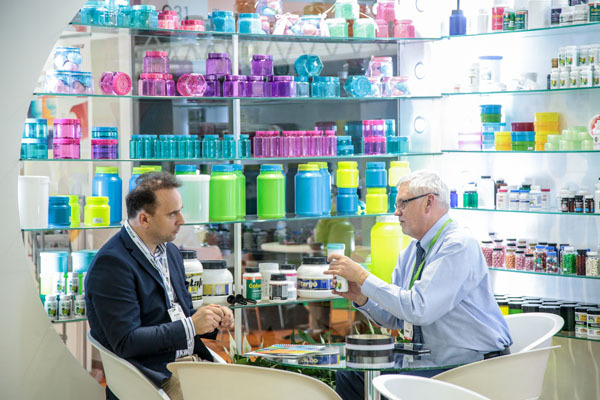 Connect with over 5,500 visitors from 60 countries and explore the more than 300 exhibitors of key ingredients, branded, finished goods, medicines, nutricosmetics, personal care and animal nutrition.